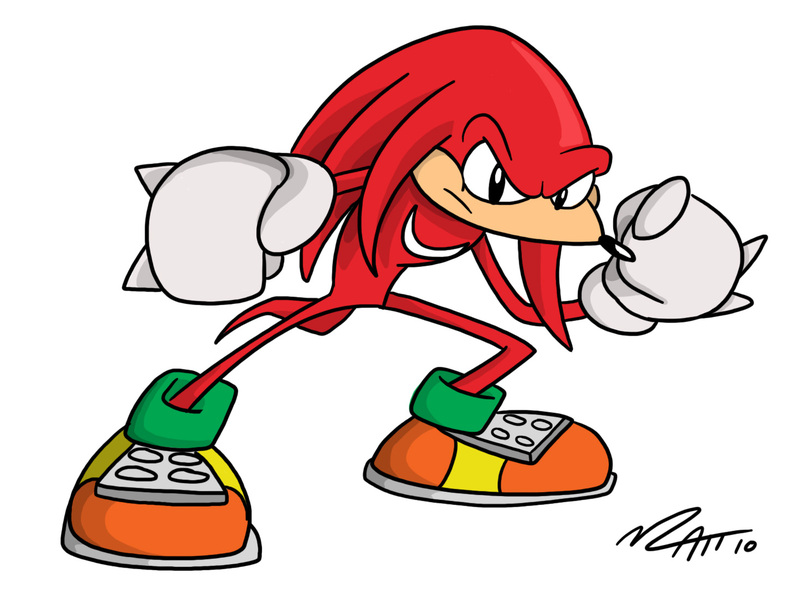 Knuckles – Matt Downs Draws! Don’t seem too surprised. 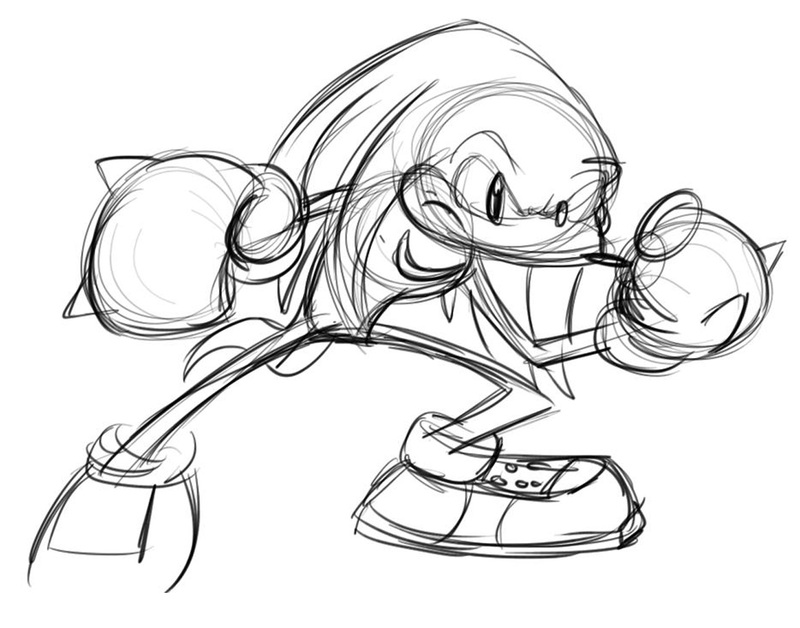 Sonic is always followed by a Knuckles when it comes to Fan Art.